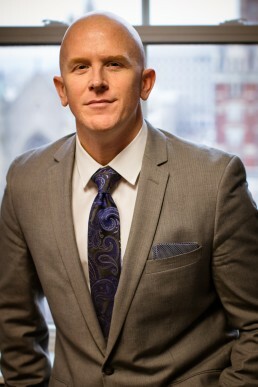 Brett Renzenbrink is an award-winning lawyer, shareholder with the law firm of Luper Neidenthal & Logan, and chair of the firm’s business development committee. On top of building a successful practice based upon his own core principles, Brett spends considerable time mentoring law students and young attorneys achieve their goals through the use of non-traditional methods. Among his core beliefs, that no lawyer needs to sacrifice his or her true self in the quest for professional success and happiness. Brett puts his money where his mouth is, too. 10% of all profits made from the sale of “4L” will be donated to the State Lawyer Assistance Program in the state where that book is sold. Please check out Brett’s social media platforms for more information on events/CLEs at which Brett will be speaking on topics relevant to his mission – and do not hesitate to contact Brett to ask any question or lend support to the cause!